An attractive courtyard and a covered porch welcome you to this Perry home. The gourmet kitchen with extended island, white maple cabinets and granite countertops opens to the impressive great room and elegant dining room. The second-floor master suite includes a luxurious bath with double sinks and dual walk-in closets. 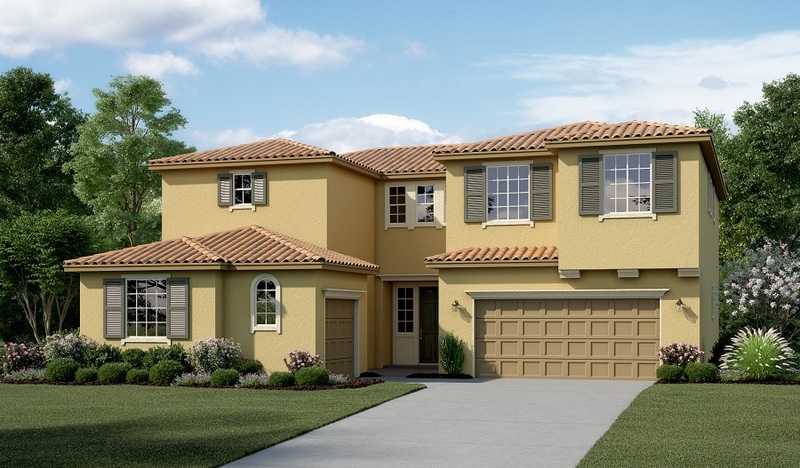 Also included: a desirable cul-de-sac homesite, guest suite and covered patio.